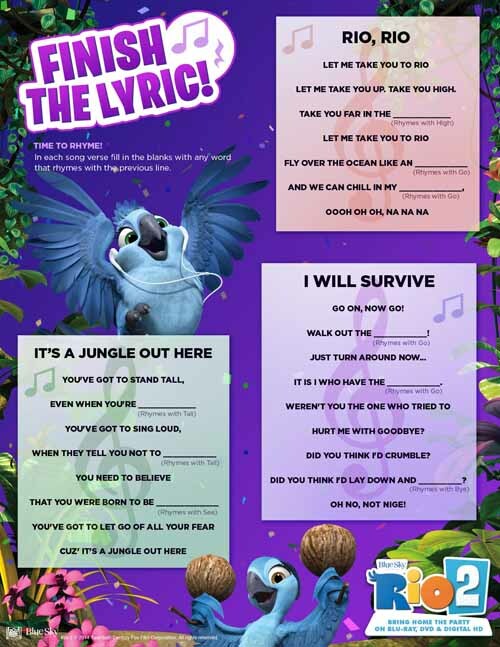 We’re getting excited about the release of the Rio2 on DVD, and with that and the World Cup, here are some Rio2 activity sheets you can enjoy! My princess just LOVES getting all decked out with makeup, glitter and nail polish. I like to let her get all dressed up for special occassions like her recitals. However, I have a sneaky suspicion that it isn’t really good for her. Besides, my makeup is for me. Because of my skin allergies and bacteria, I just don’t like to share. Which is why EcoPrincess Organics are perfect for her. 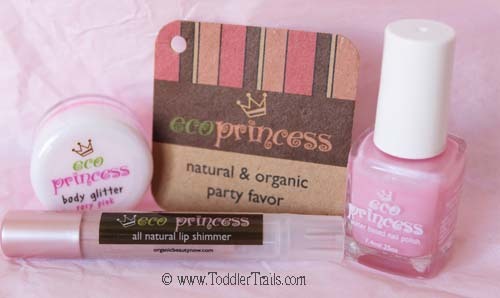 EcoPrincess Organics is a natural line of children’s bath products & play makeup made with certified organic ingredients, free from any harmful chemicals. 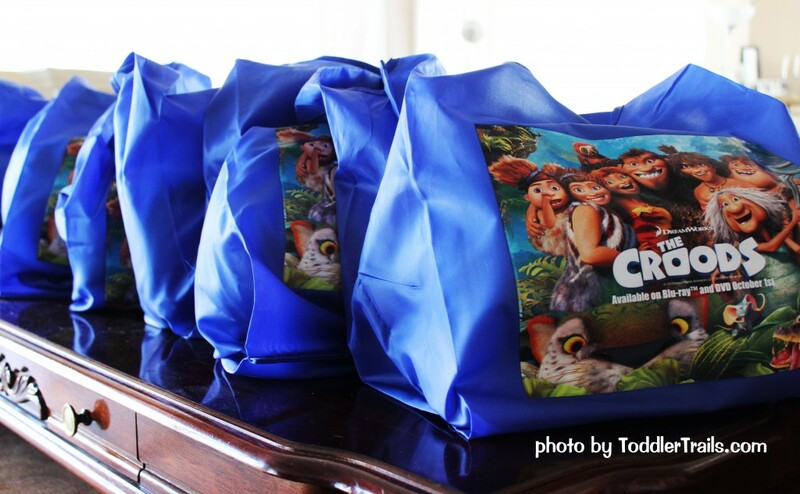 If you have been following along, you may have seen that with the upcoming release of Croods on DVD, October 1st, we decided to celebrate the event with a Croods DVD PJ Party. As a Fox Home Entertainment Insider, I had the amazing opportunity to host a sponsored party with some of our school and blogger friends! 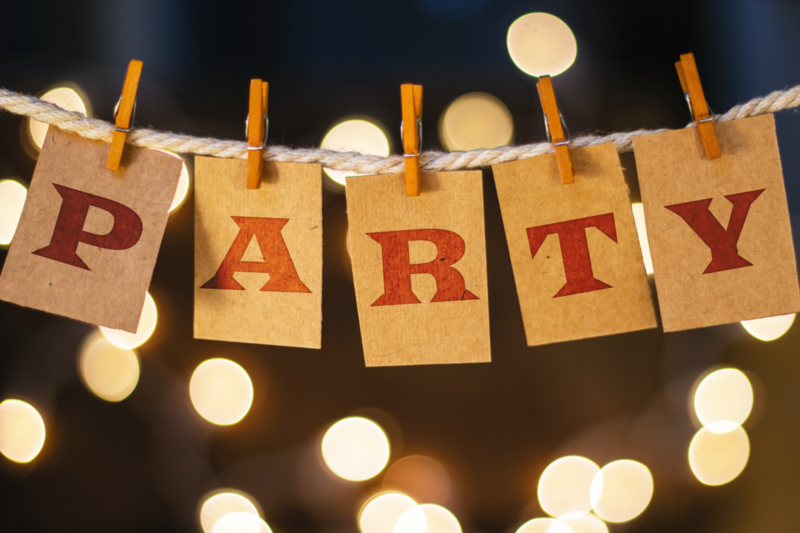 If you’re as excited as we are about the movie, you may just want to host a party for yourself! Check out my party planning brain storming here: Croods DVD PJ Party Planning. 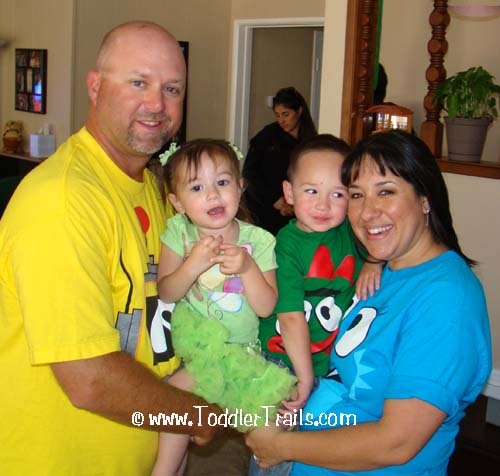 Having a “Girly Girl” in the house, we’re usually off playing dollies or tea party, so last week, we were “over the moon” excited to be invited to a Tea Party at Casey’s Cupcakes. 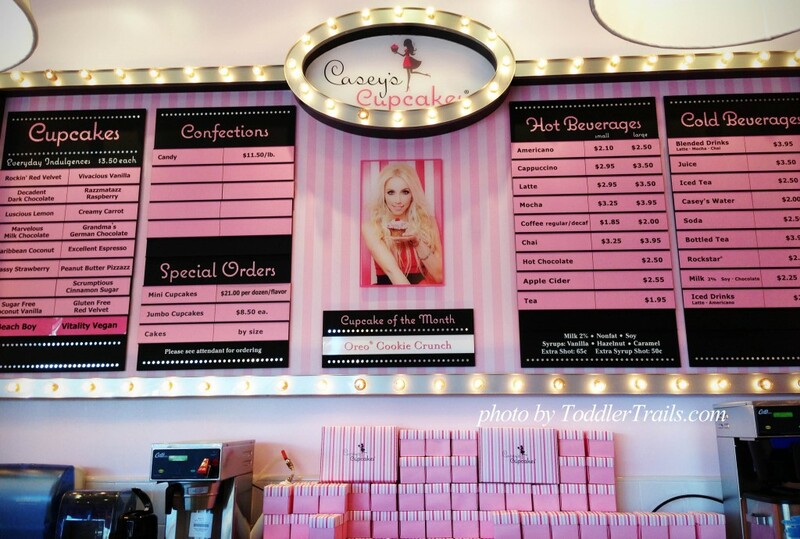 Casey is well known for her delightfully delicious cupcakes that became famous due to her win on the Food Network’s “Cupcake Wars” in 2011 with her four winning flavors: white chocolate cherry, white Russian, chili chocolate and lavender.